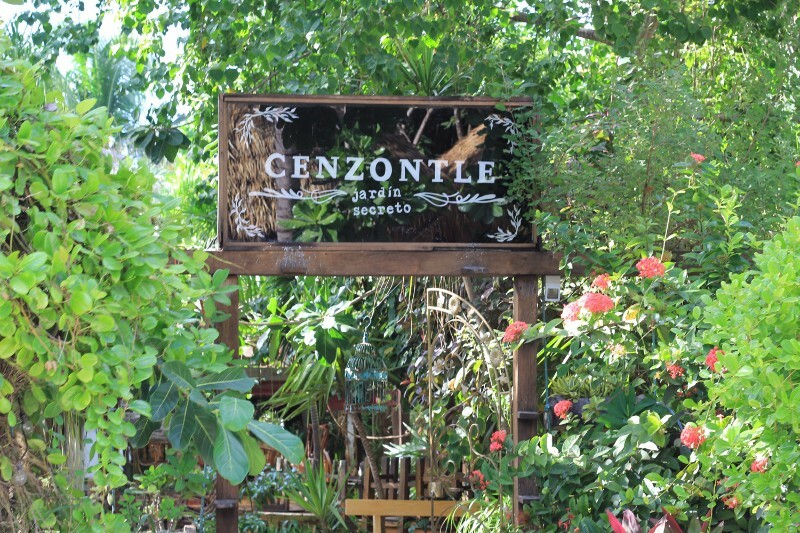 Cenzontle is open from 6 - 11 pm, they serve a delicious variety of Pre-hispanic Fusion dishes, in a beautiful and romantic atmosphere created by candles and the jungle; and their cocktails are all an explosion of flavors. We specially recommend the Rita Hayworth cocktail, and the piquillos appetizer!!! 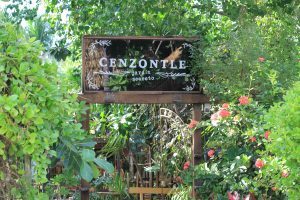 They also have a cozy secret garden to walk through while enjoying a drink and a tower to spot a perfect sunset over the jungle of Tulum.